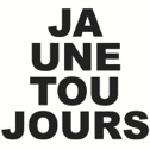 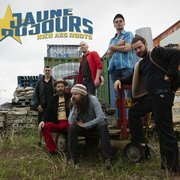 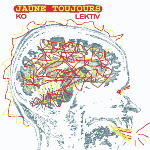 Autumn 2018 Jaune Toujours released a new album. 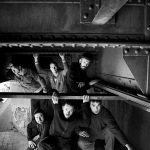 Not that they have been silent since their last studio album ROUTES (2013), on the contrary! 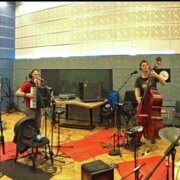 In 2014 they worked with touareg musicians in Burkina Faso and they were invited for live sessions at BBCRadio. 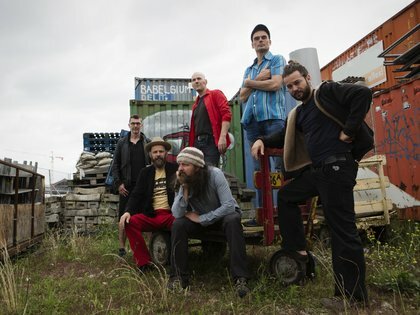 In 2015 they recorded the album SuperDiverCity with their gypsy alter ego Mec Yek. 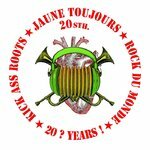 In 2016 Jaune Toujours celebrated its (more or less) twentieth anniversary with the collector’s box and album Jaune Toujours 20th. 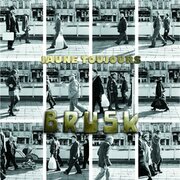 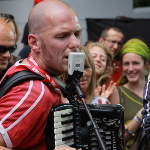 And in 2017, frontman Piet Maris released the album Entity on the Choux de Bruxelles label with Qotob Trio, a new project with compositions from the Belgo-Syrian cellist Bassel Abou Fakher, to then start working full force directly after that on the new album Europeana by Jaune Toujours. 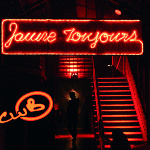 Europeana was produced with live sessions at the Brussels alternative club Magasin 4, recordings at Studio Choux de Bruxelles(rehearsal room of Jaune Toujours) and overdubs at Strawberry Lab(home studio of sound engineer Christine Verschorren), where the album was also mixed. 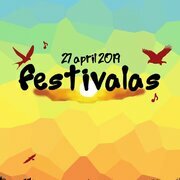 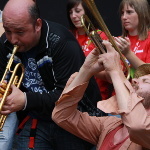 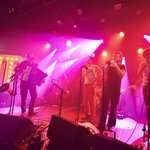 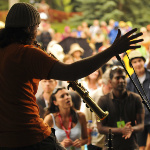 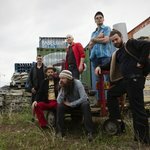 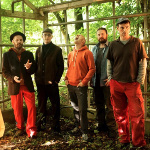 With guests: the backing vocals of Burkinese talent Patrick Kabré, the likembe of Jo Zanders(Lkmtiv, Velotronix, Drom),the trombone of Vincent Heirman(Bravo Big Band, Superska) and the trumpet of the Belgo-Syrian Yamen Martini. 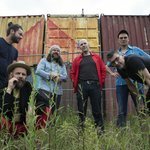 The title for the album finds its origins – next to many possible other links and actual connotations - in some tours of the band in Canada. 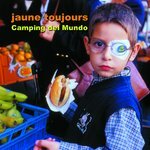 The audience there (often 2nd, 3rd or 4th generation of European migrants) described the music of Jaune Toujours as both familiar (the sounds and instruments of “the old continent”) and exotic (a very own, contemporary mix, distilled from all sorts of influences). 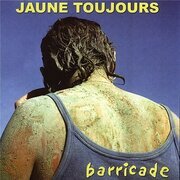 Since it is difficult to classify Jaune Toujours, why not come up with a new musical term? 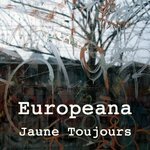 Europeana it is therefore; analogue to or in opposition to the musical style Americana.